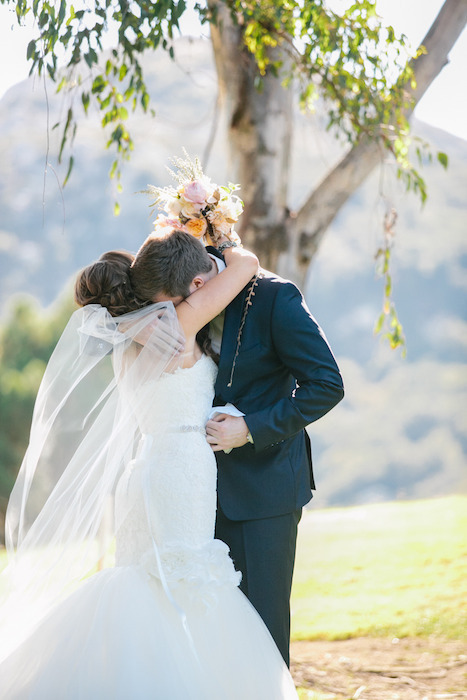 Wedding traditions are often passed down through the generations, and while they are still very popular, many couples have found a way to put a modern spin on these traditions. Here are 10 ways that couples are weaving the present into the past. Before the popularization of the white wedding dress in the 19th century, most brides simply wore their best dress to marry in. These were not usually white dresses because white was seen as impractical and usually only worn by the wealthy. With so many stunning colours to choose from, white doesn’t have to be the only color of choice. If you want to get married in a scarlet red evening gown (which is also a custom for Indian brides) then what’s stopping you! 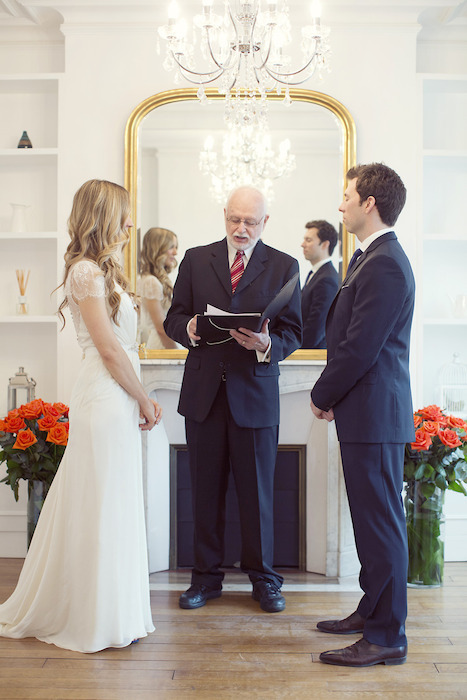 Having your father walk you down the aisle is a lovely tradition, but one that doesn’t necessarily work for everyone. Throw the tradition out and have both parents walk you down the aisle, and if you don’t like the rather antiquated idea of being ‘given away’, then make the aisle walk alone! If you still want to incorporate something blue into your day then go big! Brides traditionally opt for a small heirloom or piece of jewelry or even something blue sewn into the dress. 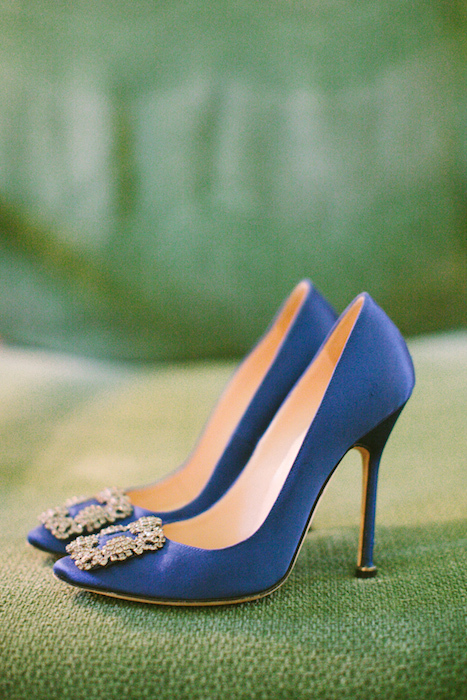 A deep blue is such a rich and opulent color that it should be prominently displayed – in the form of shoes of course. As hard as it is to believe, not everyone is a fan of wedding cake. If you’re not a cake fan or just not into the cutting of the cake moment, there are many alternatives. 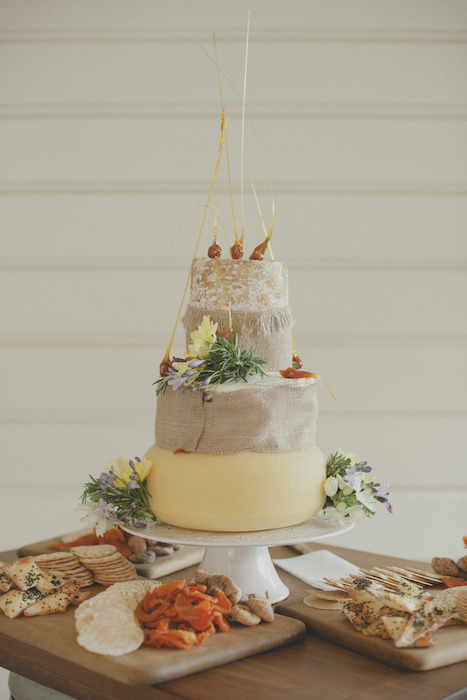 A tiered ‘cheese’ cake replicates the look without the sugar and gluten! 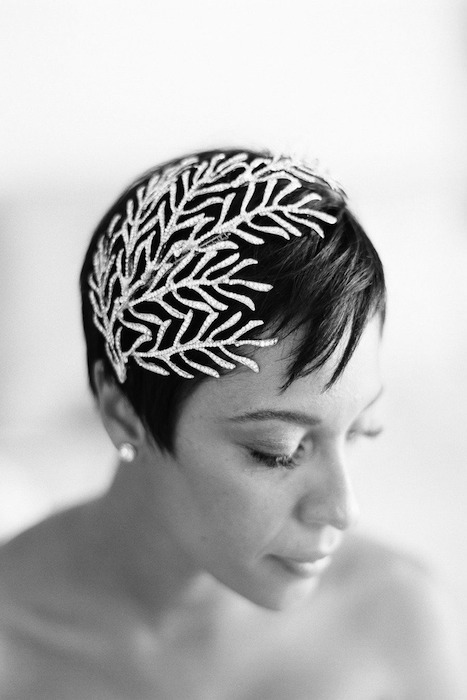 A fashionable alternative to a veil is a crystal headband. These hair accessories are statement pieces with minimal fuss and look great on cropped styles. Many weddings were and still are held in places of worship. The same seating formula is still usually adhered to in other venues as well, with rows of chairs. 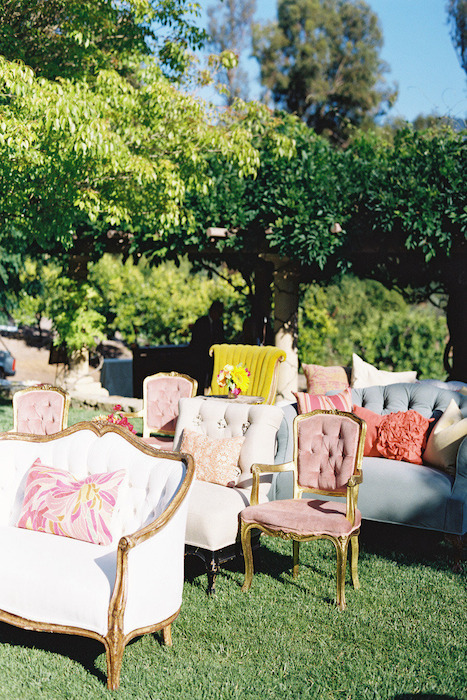 Chair decor can brighten them up but we really love the idea of using stylish mismatched furniture. 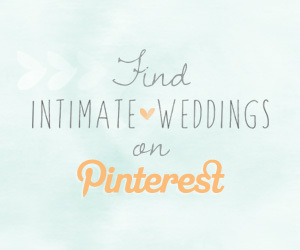 This is great for a backyard or outdoor wedding, and the pieces can be rented easily. Your guests will thank you for the added comfort. Whether it’s due to superstition or because it’s the ‘thing to do’ many couples choose not to see each other before the wedding. We like the idea of the big reveal, but we also like first look sessions. Meeting your other half beforehand gives you the chance to have a special private moment together and perhaps share a letter or gift. 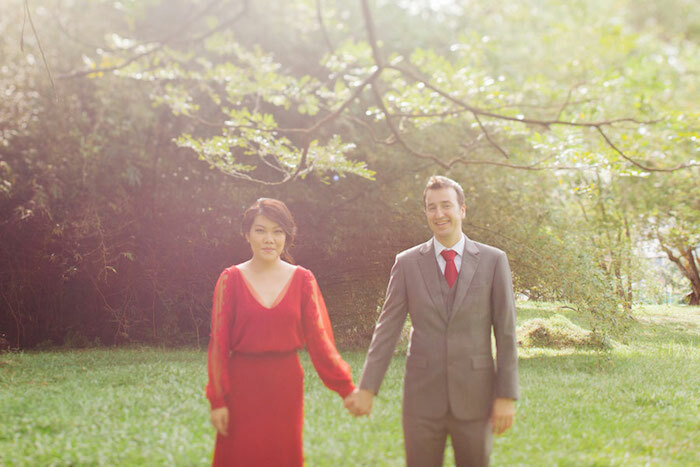 First look sessions also make for beautiful, intimate photographs. The options for venues are never-ending – from restaurants to barns. 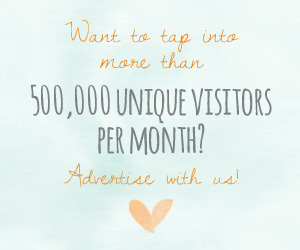 But if you’re planning to elope or only have a few guests then you can break free from the suggested list of venues to get married somewhere more appropriate. Having your ceremony at home is a lovely private setting or treat yourself by renting your dream apartment for the night and having a fireplace ceremony. Confetti, rice or grains were traditionally thrown over the couple as a symbol of fertility, with other cultures taking it to promote prosperity and luck also. If you’re not into confetti and the mess that comes with it, then sparklers can provide an eye-catching and theatrical exit. 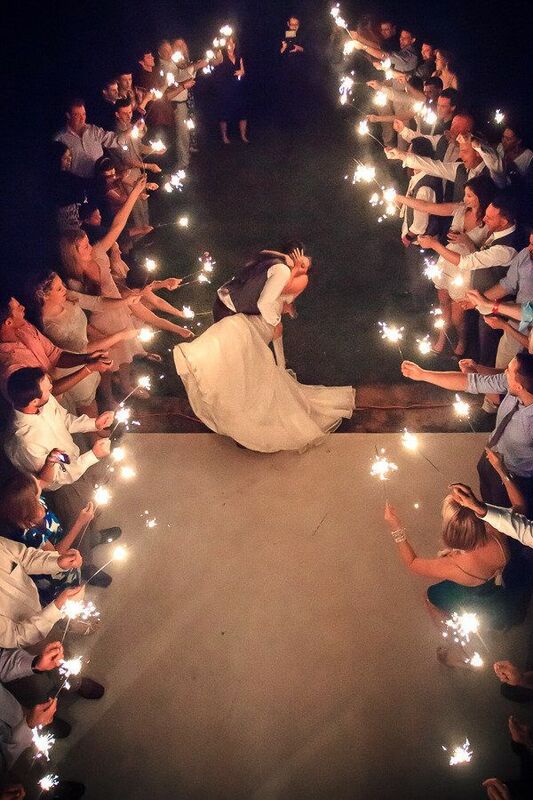 Spare your single female friends the awkwardness of the bouquet toss by turning it into something more meaningful. You can modernize this tradition by giving your bouquet to the couple at your wedding who have been married the longest or to a special lady in your life. 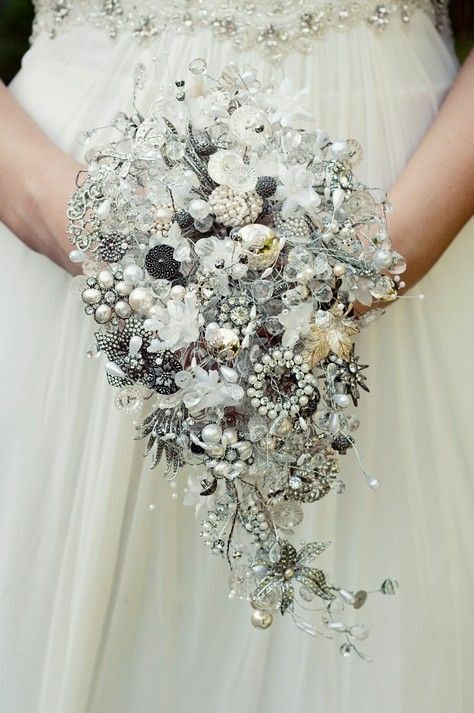 Or skip the tradition all together an opt for a brooch bouquet.